Glenelg Country School instills a lifelong love for learning. 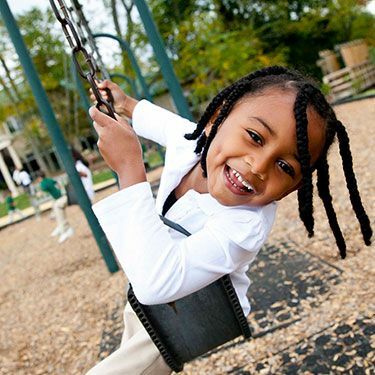 We shepherd your child through every stage of development, from toddler and adolescent, to pre-teen and young adult. We become part of your family, and you, ours. The first three years of your child’s life are the most critical and influential in their development. 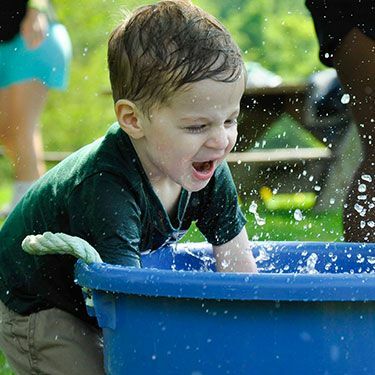 The Reggio Emilia approach to learning starts your child on the path to learning through the physical experiences of touching and moving, and the mental experiences of listening and observing. Students develop two of the most important traits of educational success when entering the pre-kindergarten through 5th grade program – study skills and how to learn. Small classroom sizes and a project-based curriculum foster the one-on-one instruction your child needs while also setting the foundation for group learning and problem solving, thus instilling self-confidence and respect for others. With the changes in development both mentally, emotionally and physically, middle school is often the toughest transition time for many students. 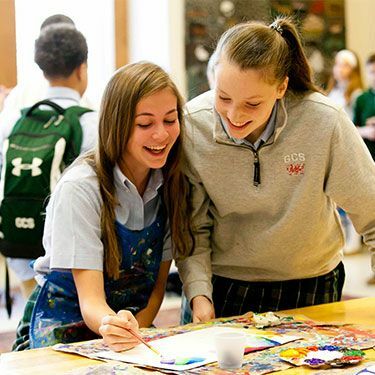 Glenelg Country School’s middle school curriculum provides close student-faculty relationships and a strong sense of belonging to help your child excel in these formative years. While college and a satisfying career remain the top goals for high school students across the country, less than half feel they’re ready for life after graduation. 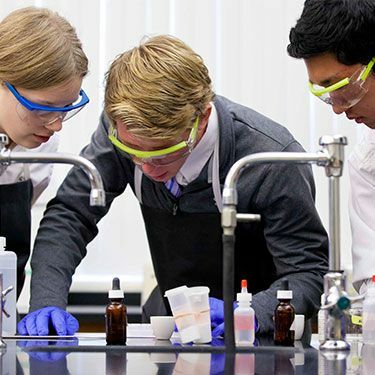 As a leading college preparatory school, we have a proven track record of helping our students get into their top choices of colleges and universities; while instilling the values of honesty, integrity and civility that will inform all their life decisions.